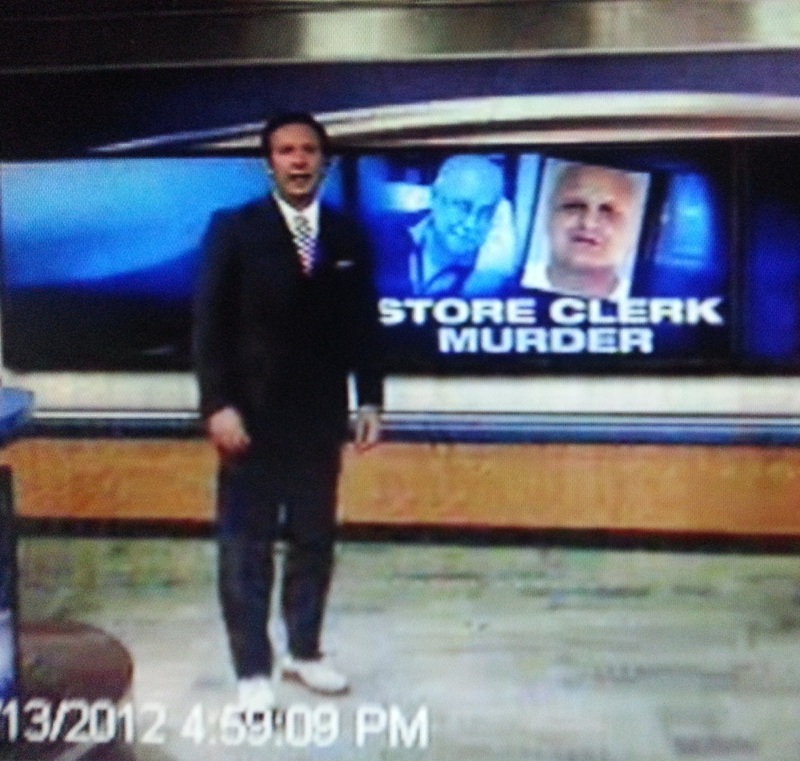 Eagle-eyed Channel 3 viewers noticed my shoes during tonight’s newscast, in a rare full body shot that lasted a few seconds. WFSB technical director captured this as proof to the viewers they weren’t seeing things. 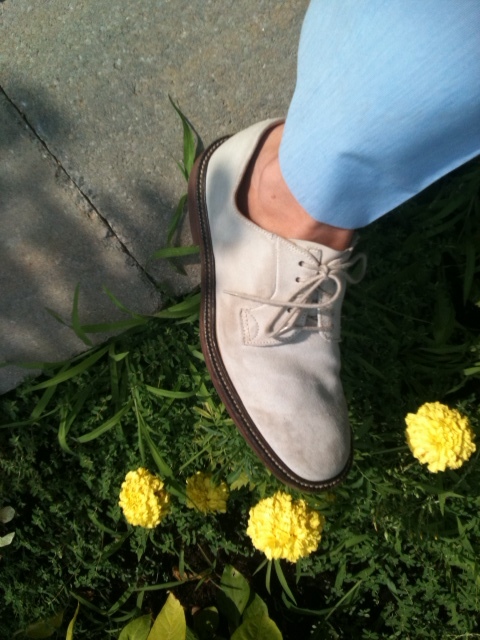 Here are the shoes I wear to work during the summer: my old favorite pair of white bucks. Denise likes to point out that they are not really white, and I’d have to agree. 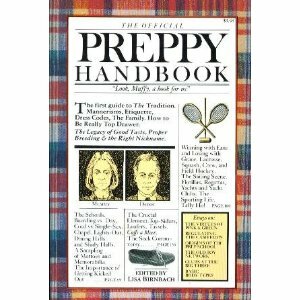 Bucks are comfortable, and as the book says, you never wear them with socks. Also, fashion experts say you shouldn’t wear them after Labor Day. Who is Sad City Hartford? You’re such a handsome trendsetter. Where do you buy them? I bought them so long ago, I can’t remember! I believe Cousin Eddie’s shoes are patent leather, not suede bucks. Love the shoes, Dennis. You are a fashion trendsetter!! I love bucks too!! My 4 yr old has had 3 prs already!